Organized cabling is about more than just appearance. 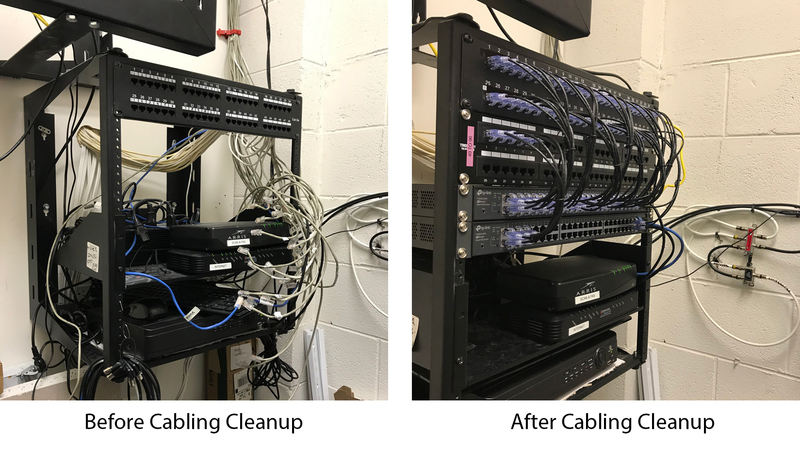 GCS specializes in the installation of voice and data cabling and cabling clean up. We are extremely proud to announce that all of our specialists are A+ certified.